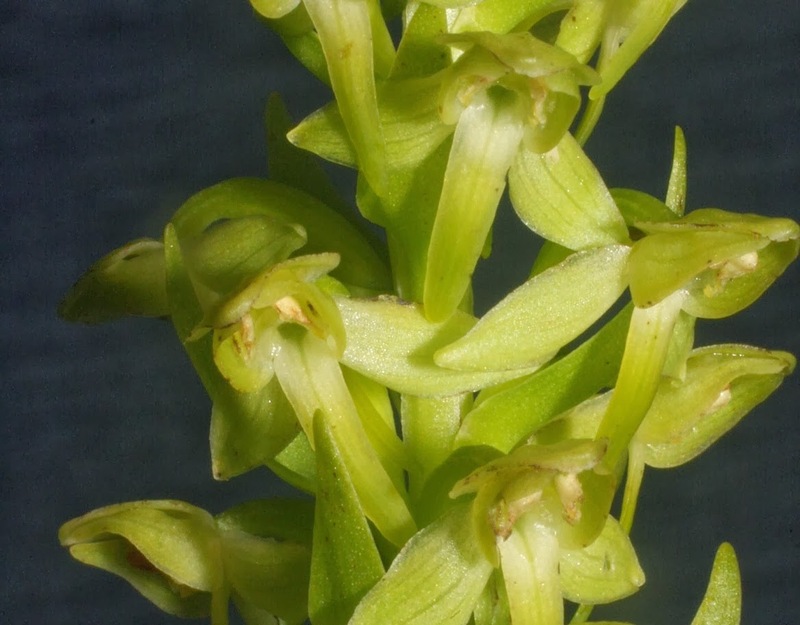 Europe's rarest species of orchid has been rediscovered on a single volcanic ridge in the Azores, claim scientists. The new species, known as Hochstetter's butterfly-orchid, was first found in 1838 but had escaped official recognition for almost two centuries. Researchers analysed the islands' orchid populations and found the archipelago had three species of butterfly-orchid. The findings are published in the open-access journal PeerJ. Orchids are one of the most diverse and widespread families of flowering plants, with Europe home to more than 300 species.